A few weeks ago, I published an article that focused on the similarities between Sherlock Holmes and the actors who’ve played him (please click here to read more). So, to continue the motion, how about I do it once again? Only this time about his creator and with a different selection of actors. Here, check this out. 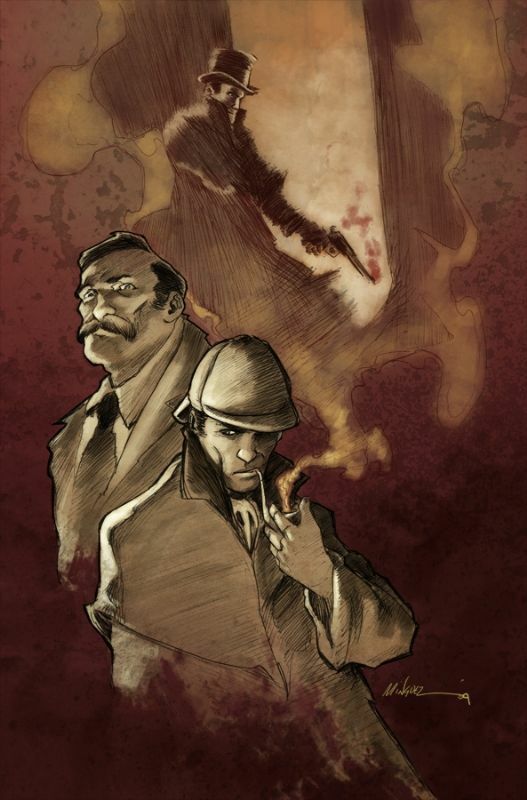 A year after it was released, Arthur Conan Doyle had to defend himself in the press about a short-story he wrote for The Strand Magazine. The story was called ‘Danger!’, it was published in July, 1914, and it supposedly inspired the German Army to attack the UK with submarines during World War One. Coincidentally, Benedict Cumberbatch, the star of BBC's Sherlock, had a grandfather that was a submarine commander who served at the end of the said-same war. His name was Henry Carlton Cumberbatch, and he was an officer in the British Royal Navy. It can easily be said that Arthur had a fairly full-on love-hate relationship with his creation. 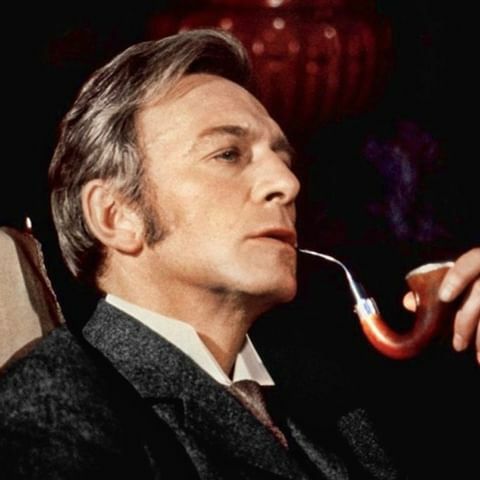 Well, as much as he enjoyed the praise and good fortune brought about by writing the Sherlock Holmes series of stories, in the same breath, Arthur felt held back by it too; because he didn't have enough time to do the other things he wanted to do. Coincidentally, you can say exactly the same thing about Peter Cook, who played Sherlock in a 1978 comedic adaptation of 'The Hound of the Baskervilles'. 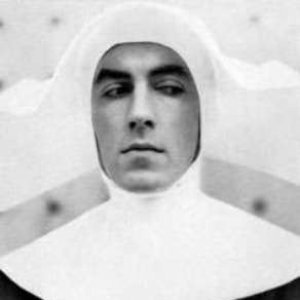 Although, in his case, he had a love-hate relationship with his comedy-partner, Dudley Moore, which resulted in a split, a brief period of separation, and finally a reunion. Sound familiar? 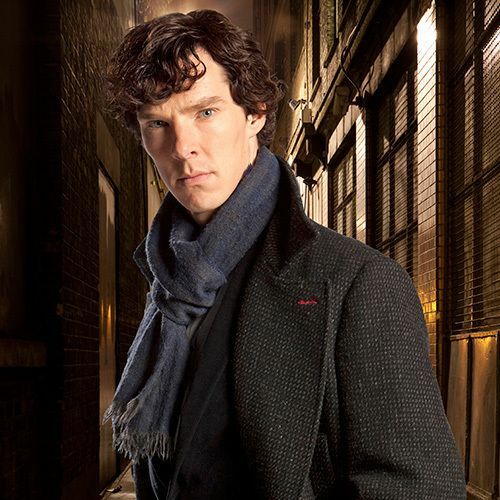 According to legend, Doctor John Watson was named after one of Arthur’s teachers at medical school. Coincidentally, Christopher Plummer, who played Sherlock in the 1979 Jack The Ripper classic, ‘Murder by Decree’, had a second-cousin who famously played Watson on the silver screen. It was Nigel Bruce, and he was best known for starring opposite Basil Rathbone's version of Sherlock Holmes. Arthur became increasingly spiritual following the death of his wife, his son, his brother, plus many other members of his family who passed away over the war-time period. So much so, in fact, that he even attempted to find proof of human existence from beyond the grave. 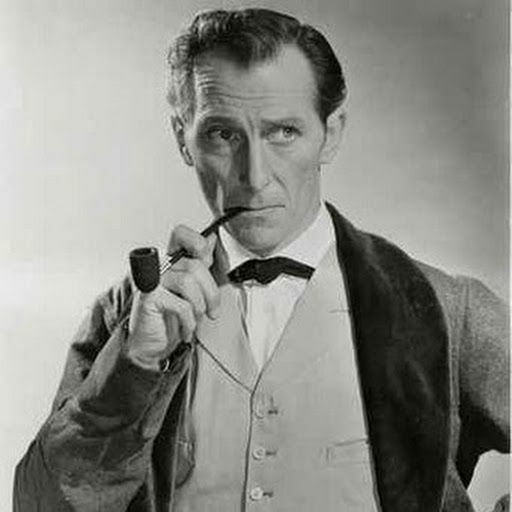 Coincidentally, Peter Cushing, who played Holmes on film and television, also played Doctor Van Helsing: The Vampire Hunter, who wasn't quite sure about dead things either. 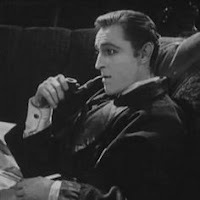 John Barrymore played Raffles in the 1917 silent-film, 'Raffles: The Amateur Cracksman', as well as Sherlock Holmes in a 1922 silent-film sporting the titular characters name. Coincidentally, Arthur Conan Doyle's brother-in-law, E W Hornung, created Raffles in 1898, and publicly stated that he enjoyed John's portrayal of his creation. Unlike his creation, Sir Arthur became close friends with some of his contemporaries, including JM Barrie (the creator of Peter Pan), Bram Stoker (the creator of Dracula), and Robert Louis Stevenson (the creator of Jekyll & Hyde). 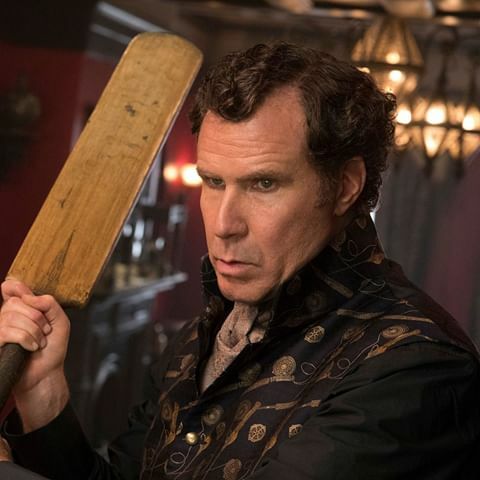 Coincidentally, Will Ferrell, who played Sherlock in the 2018 buddy-comedy, ‘Holmes & Watson’, likewise became close friends with some of his contemporaries, including Ben Stiller (Zoolander), Jack Black (Tenacious D), and Steve Carell (The Office). So there you have it, folks. My list of similarities between Sir Arthur Conan Doyle and the people who've played Holmes. If you can think of any more, please add a comment below, or alternatively, let me know what you think of my selection.